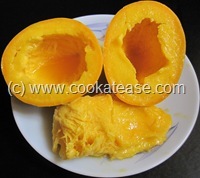 How to Cut Mango (Mampazham/Aam) Easily ? 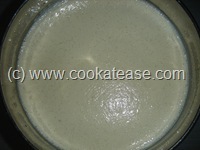 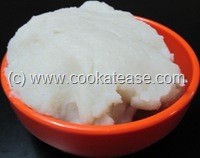 How to Extract Coconut Milk (Thengai Paal/Nariyal ka Doodh) ? 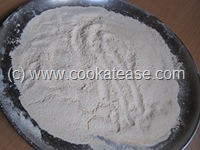 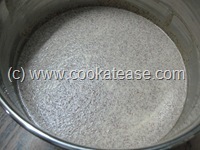 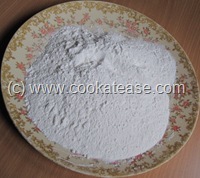 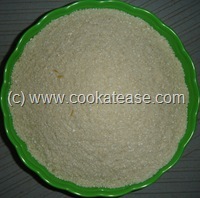 How to Make Processed Rice Flour at Home ? 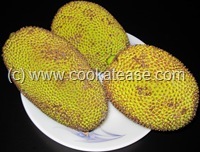 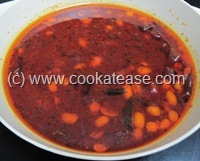 How to Prepare Baby Jackfruit (Palakkai) for Cooking ? 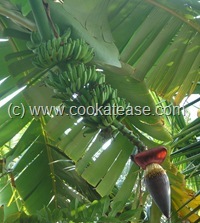 How to Prepare Vazhai Poo (Banana Blossom) for cooking ? 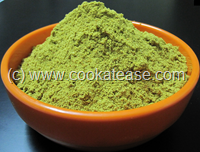 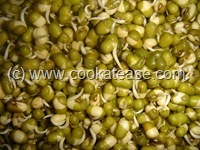 How to Sprout (Mulaitha Payaru) Green Gram ?